See what other people are asking and the advice they're getting. Post your question and get advice from multiple lawyers. Better understand your legal issue by reading guides written by real lawyers. Bryan primarily handles divorce and custody cases including child support, child custody, visitation, custody, and conservatorship. 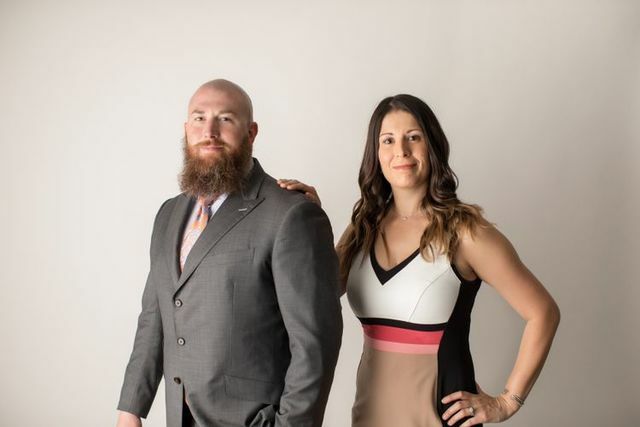 Since 2010, Bryan has successfully represented thousands of parents in highly contested divorces, custody cases, and child support cases. Bryan is dedicated to helping real people with real family law problems. Bryan is a founding partner of The Eggleston Law Firm, PC and he believes that every person deserves to have their voice heard. Bryan graduated from Texas A&M School of Law (formerly Texas Wesleyan School of Law). During that time, Bryan was Director of the Wesleyan Innocence Project from 2008 to 2010. Bryan received his undergraduate degree from Austin College in Sherman, Texas where he majored in Policital Science. While there, Bryan was a member of the men's basketball team and men's lacrosse team. We have not found any instances of professional misconduct for this lawyer. Successfully represented a mother in a highly contested jury trial. Mother was awarded primary conservatorship and father was ordered to pay child support. Jury awarded wife a substantial reimbursement claim against husband. Successfully represented father in a contested custody case where father was being denied visitation with his child. Father was awarded primary conservatorship of the child and mother was ordered to pay child support. I started talking yo Bryan a year before my divorce. I was checking my options and seeking legal advice. Bryan has always provided straightforward legal counsel and his demeanor is always professional as well as caring and compassionate. There are attorneys out there who run up charges on their client(s) and drag things along. I never felt that with Bryan. He ALWAYS kept my interests at the forefront of his legal plan and that gave me confidence and peace during a tumultuous divorce. I highly recommend the Eggleston Law firm. Despite dealing with a difficult situation, Bryan was excellent in helping me through my divorce and custody battle. We got the terms we agreed on and he achieved the best possible outcome for my family. 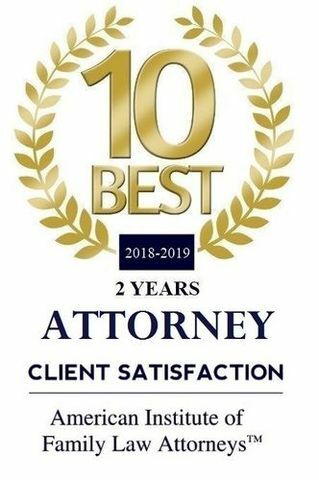 I've had the pleasure of working with Bryan on two cases and I found him to be a very effective lawyer for his clients in the courtroom and easy to work with outside the courtroom. He's smart, thorough, was well prepared and gave me a run for my money when it came time for trial.